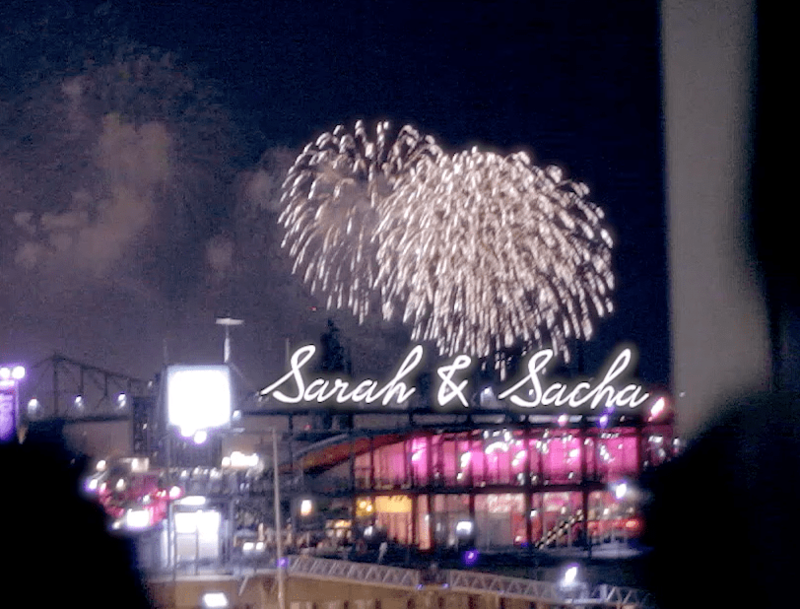 Sarah and Sacha (See description for music licensing) from Noah Leon on Vimeo. The party was extraordinary, and the fireworks were the icing on the cake. This couple couldn’t be more fun or more interesting, and the events of the night were epic.  Thank you so much Moosefuel Media for capturing our wedding in a way I would have never imagined. Your creativity and vision are truly unique. You managed to make us re-live our wedding day emotionally through the special moments you have captured and have touched our hearts. Thanks to your amazing work, you have made our special day unforgettable! It was such a pleasure (not to mention, fun!) working with you and we wish you all the best with the next wedding season and future projects!